We’ve spoken a lot recently about what a great restaurant website looks like and the need for restaurant websites to be mobile responsive. But that doesn’t mean just any website will do. 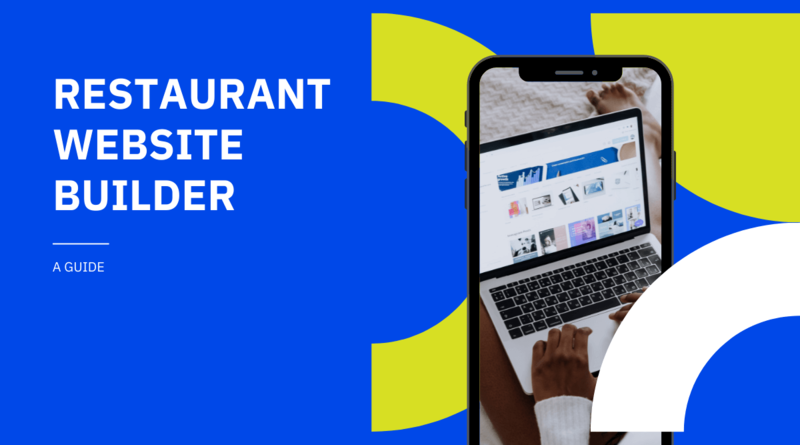 I know that some restaurant owners, for instance, will have started Googling “restaurant website builders” after reading both posts to find the cheapest solution. 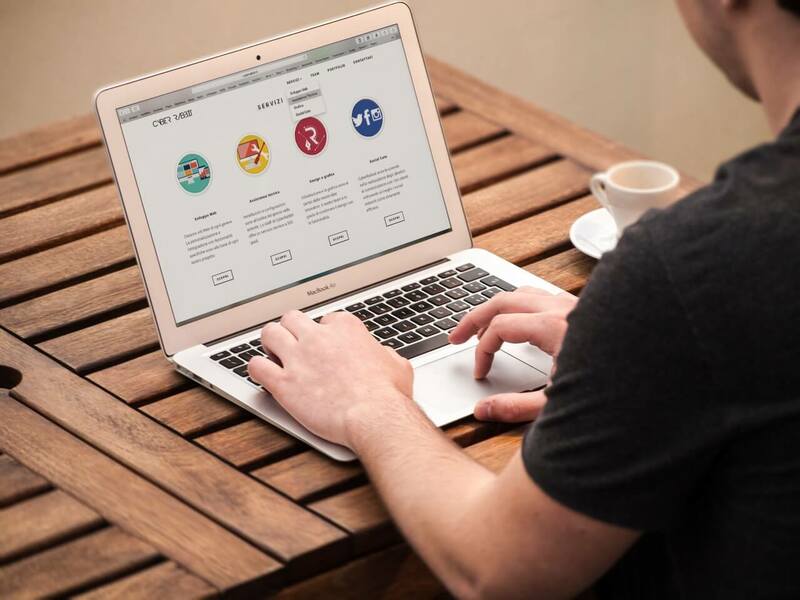 While sites like Wix and Squarespace may seem like they offer an inexpensive solution, they do not provide an effective solution. And, in truth, these sites may cost you a lot more in the long run than a website built by a proper web designer. What makes restaurant website builders so bad? Here are six reasons why. Just one of these reasons alone should be enough for restaurant owners to avoid the likes of Wix and Squarespace all of them combined should send restaurateurs running for the hills. This is perhaps the biggest issue with restaurant website builders like Squarespace and Wix. They are terrible when it comes to ranking in Google—even though they sell themselves as being SEO-friendly. There are a couple of reasons why a website built using a website builder isn’t likely to rank well in Google. For one, these builders tend to spit out a jumble of code because of the way they let users customize their sites. While these may allow users to create the site they want, the masses of code tends to lead to poor on-page structure which can slow the website down significantly. There’s nothing you can do to improve the code of your website to make it faster, either. And there won’t be much opportunity to optimize your website’s on-page SEO apart from changing page titles. That means no structured data or Facebook pixel. In short, you get a good looking website but one that may never rank well in Google. When one of the reasons to have a website in the first place is to get more traffic from Google, a restaurant built using a website builder fails at its primary purpose. You pride yourself on the quality of your food and the beauty of your restaurant. It’s what sets you apart from your competitors and makes you unique. But if you use a site built by a website builder, you will be using the same template as thousands of other restaurants. What does that say about your restaurant? It certainly doesn’t scream amazing unique experience. If anything it says we don’t care about our brand and we may not care about your experience. If you’re an independent restaurant using a website builder, you’re no better than a chain restaurant. If you’ve read the other posts on our blog, you don’t need us to tell you the importance of having a mobile-friendly website. But there’s no guarantee you’ll get one if you use a restaurant website builder. Even if it looks good on one mobile device, it may not be built to look great on them all. And if the code isn’t optimized (as we’ve already discussed it isn’t), then Google and other search engines may struggle to crawl the website. And because Google is putting more emphasis on mobile usability, that could mean even lower rankings. What happens if your website stops working or part of it breaks? The matter could be resolved in less than an hour if you used a web design agency. But if you use a website builder, you could be the one having to work out how to fix the problem. Or you could be on hold for hours on the phone. Or you could be waiting for days for a reply to your email. In short, if something goes wrong or you need to change something, you’re on the hook for it. And as a busy restaurant owner, that is probably the last thing you want. Do you want to be able to take online orders through your website? How about integrating Open Table so that customers can reserve a table? If you use a website builder, it is doubtful that your website will be able to have this functionality. And if it does have it, it probably won’t work well. That’s because websites built using website builders are meant to be basic. They aren’t meant to be used by forward-thinking restaurants who want to get the most out of their website. And because you are just one customer in a million, you aren’t going to get the functionality enabled that you need. Build your restaurant’s website with a website builder, and you’re stuck with it. It may not have a Content Management System (CMS), which means you won’t be able to add or edit the pages you create. It also means you won’t be able to add new content such as blog posts to grow your traffic and attract new customers. Worse, still, however, is the fact that you could be stuck using your website builder for the rest of the time you are in business. Websites built using Wix and Squarespace are notoriously difficult (and sometimes impossible) to migrate. In fact, you won’t actually own the website. You will just be renting it from Wix or Squarespace. These companies do this on purpose so that you have to keep paying the monthly fee. What is the point in paying for a website that you don’t own and can’t change? What Can Restaurant Owners Do Instead? Hopefully, you understand why we believe you shouldn’t use a website builder to create your new site. It’s not just us, either. There are dozens of articles on Google that will tell you the same thing. What can restaurant owners do instead then? ⟵Is Your Restaurant Mobile Ready?